As a boutique firm our partners work directly with you rather than delegating to associates less familiar with your financial situation and goals. Artie is a CERTIFIED FINANCIAL PLANNER™ Professional and additionally holds a NASAA Series 65 license for investment advisors. He earned a Bachelor of Science Degree in Mathematics/Computer Science from Carnegie-Mellon University, a Master's Degree in Business Administration from the University of Delaware, and has additionally completed the University of California Santa Cruz Certificate Program in Personal Financial Planning. 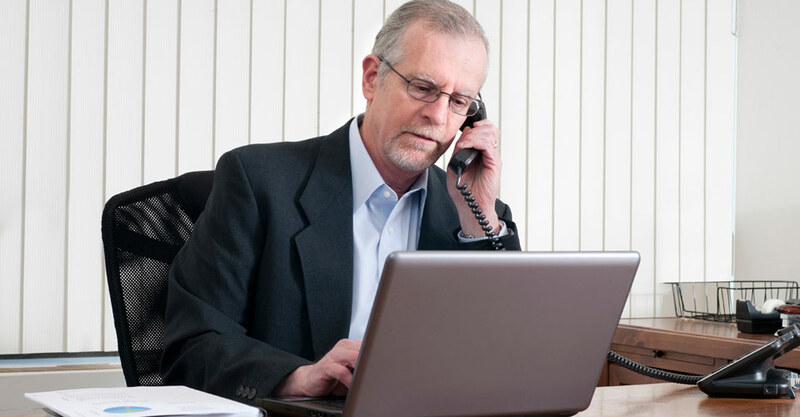 Artie has been recognized as an expert in financial planning by the media and by his peers. He has been quoted in numerous print and online media such as The Wall Street Journal, Kiplinger's, PlanningForCollege.com, and CNBC.com, and also writes a monthly column on financial planning topics for the Los Altos Town Crier. As a previous board member of the Silicon Valley chapter of the Financial Planning Association, he organized numerous free financial advice clinics and workshops in the South Bay area that have served over 1,500 people since 2010. Before founding Cognizant Wealth Advisors, Artie spent five years as a financial planner at PWJohnson Wealth Management and over twenty years at Hewlett-Packard Company as Director of Business Planning & Strategy and in various other business management positions. He has previously served as Chairman of the Board of KMVT Community Media and Television and also as an Assistant Scoutmaster in Boy Scouts of America. He and his wife live in Los Altos, California. Sheetal is a CERTIFIED FINANCIAL PLANNER™ Professional and also holds a NASAA Series 65 license for investment advisors. 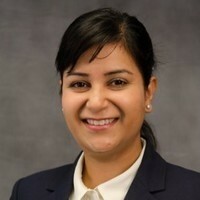 She earned a Master's Degree in Engineering Management from the University of Maryland, a Bachelor’s degree in Electrical Engineering from Pune University in India, and a certificate in Personal Financial Planning from the University of California at Berkeley. Sheetal has extensive experience supporting ultra-high net worth families in the areas of investments, taxation, stock options, and estate planning. Additionally, Sheetal provides pro-bono financial planning for single mothers at a local non-profit called WANDA. This range of experience has helped her coach each client to achieve his/her personal financial objectives. Seeing her clients succeed as a result of their partnership brings her great satisfaction. Before joining Cognizant Wealth Advisors, Sheetal worked as a financial planner and portfolio manager at Bingham Osborne Scarborough Wealth Managers and at Buckingham Strategic Wealth. Prior to that, Sheetal had a successful career in Corporate Finance at Hewlett Packard Co. In her spare time you can find her hiking and biking around the Bay Area, as well as practicing yoga. She and her husband live in Palo Alto, California.